50% of the doctors practice in Nairobi and are employed by government. 51% trained leave the country to practice elsewhere. Deworming (for as little as .04USD) done every 4- 6 months is effective. Also there is a product called micronutrients which contain many vitamins and minerals to combat many illness associated with diseases plaguing the country of Kenya. For $800 I can take 50lbs and distribute with the de-worming while educating the community. Often when I go for preaching or visiting orphans, widows, schools, university, or prison I am faced with outbreak of cholera, malaria, or typhoid. 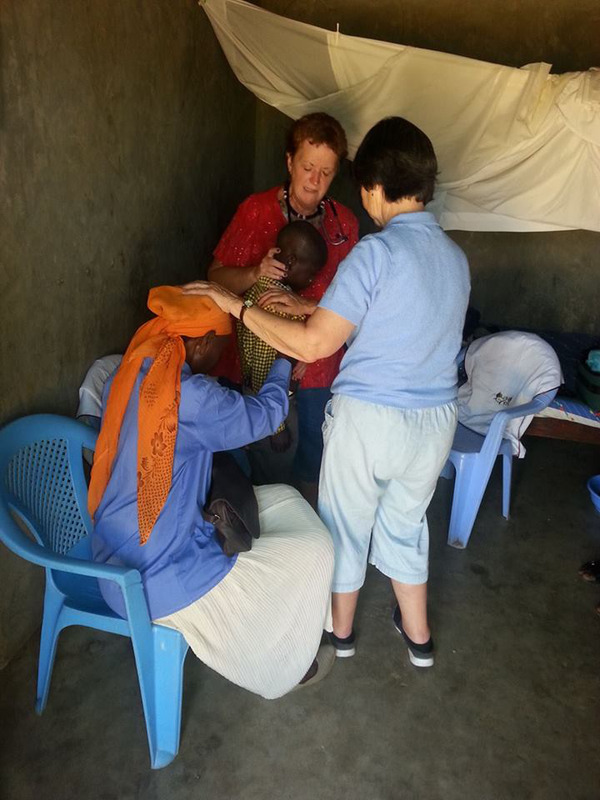 We set up makeshift clinics in gasp chicken coops or in the bush an empty co-wife’s home. 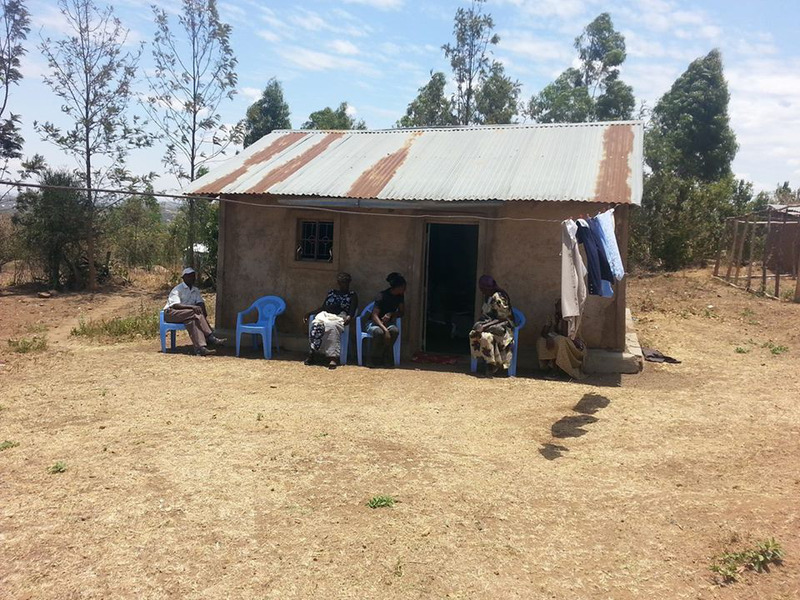 Coupled with a project to dig a well we want to establish an ongoing medical clinic on the same land in the bush.